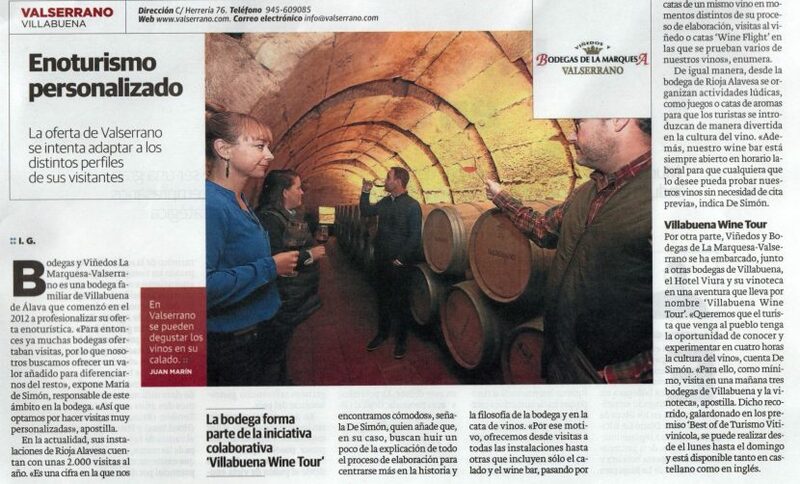 February has arrived and we have just started the new season of Wine Tourism in V&B de la Marquesa – Valserrano. 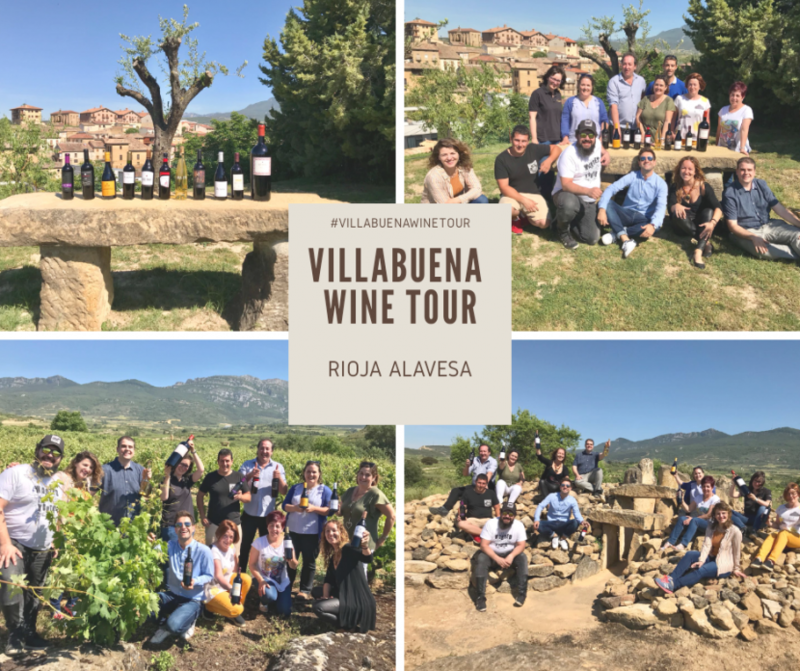 Last month we have been creating new wine experiences that you shouldn´t miss, come by and enjoy them either in our tours or in our wineshop! This time of the year is one of the best to walk through the vineyards, if you would like to visit ours, please contact us before the winter starts. 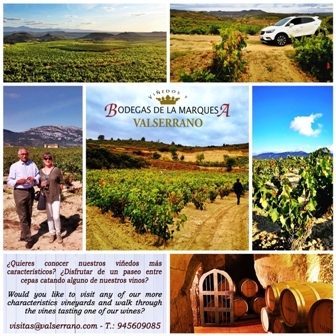 Tomorrow will start the V Salon of the best Spanish white wines in the NH Collection Eurobuilding Hotel and we will be there with our two DOCa Rioja white wines: Valserrano white barrel fermented 2016 and our Valserrano white gran reserva 2009. Valserrano Wine Bar & Shop. 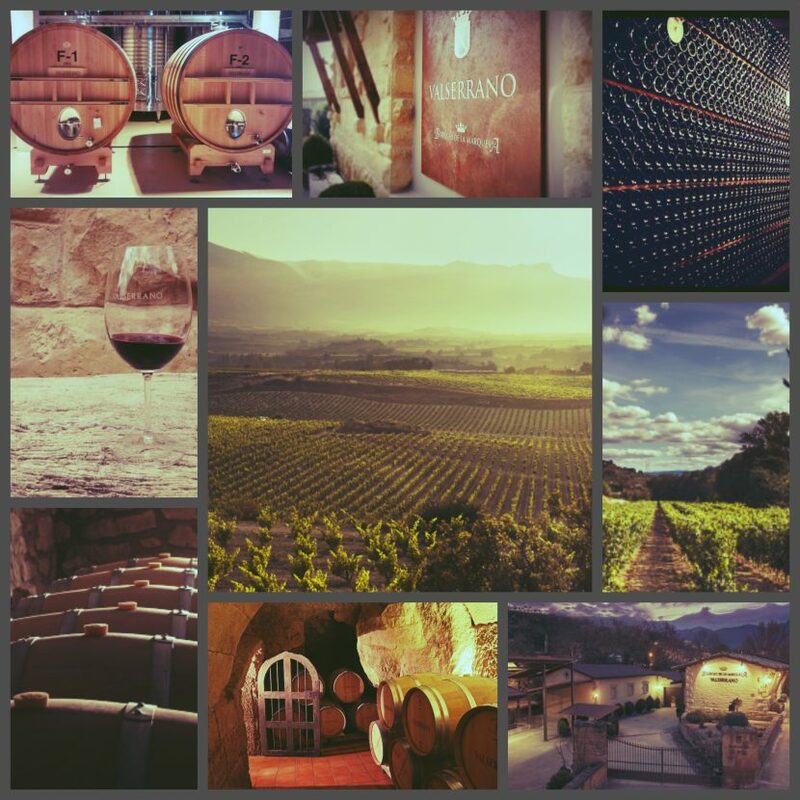 Este sábado, Valserrano estará presente en el foro de encuentro, organizado en Durango, para catar, sumergirse en la cultura del vino y adquirir los mejores vinos y productos de delicatesen. Granollers sabe a Rioja Alavesa. 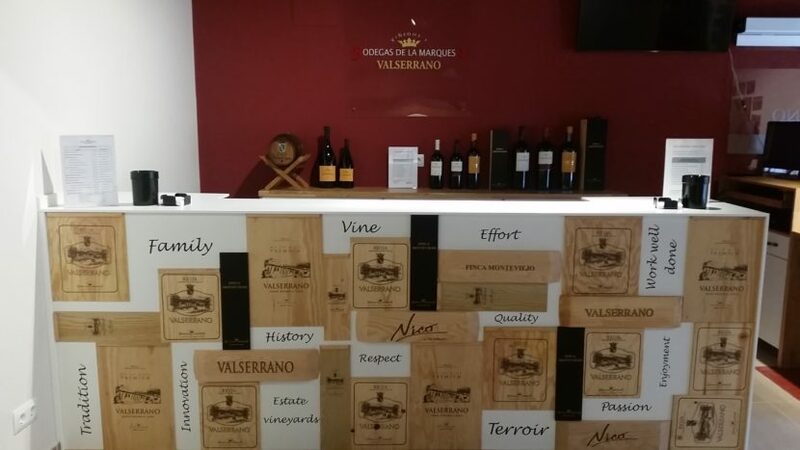 Desde el pasado viernes 15 y hasta el 12 de enero, los vinos VALSERRANO regarán las “tapas” de La Ruta del Vino y la Tapa en más de 50 establecimientos de hostelería de Granollers gracias a la iniciativa de nuestro distribuidor local. ¡INAUGURAMOS LA WINESHOP DE VALSERRANO!